Get a new house without making a move! We can make your space sparkle again while protecting the exterior features, plants, and pets you care about. With our state-of-the-art equipment, expert training, and environmentally friendly cleaning products, we can bring your home to a whole new level of clean. If you provide the square footage of your home, we can give you an initial estimate right over the phone. Prior to completing the job, we’ll perform a walk around to assess your site and identify any potential issues. You’ll know when we’re coming, what we plan to do, how long we’ll be there, and what you need to prepare in advance. Our professionally dressed crews use state-of-the-art equipment and arrive in nice trucks. We are here to respect your property and leave it looking better than when we arrived. That’s our job, and we take it seriously. 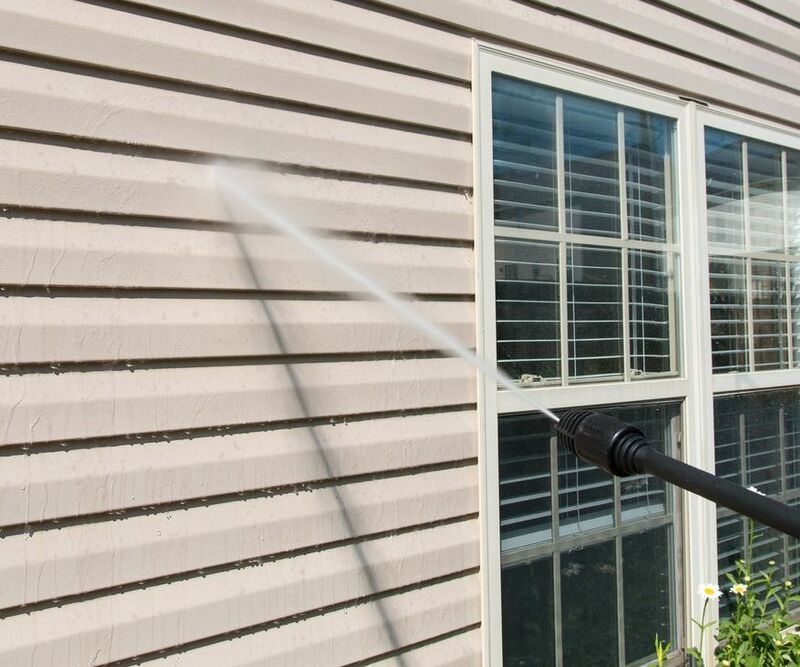 Depending on the size of your home, the typical pressure washing job takes 2-3 hours. We’ll share before and after pics with you. Save 10% if you pay in advance; otherwise, payment is due the day of your pressure washing. Other payment options are available if needed. Schedule an appointment with Xzact Pressure Washing. Call today! Copyright © 2019 Xzact Pressure Washing, LLC. All rights reserved.